Whether you are a legacy Instagrammer, a recent convert or just starting, this amazing platform has gone beyond photo sharing for friends. With attention spans shrinking faster than a melting ice-cream, Instagram offers us the advantage of visual content with minimal words. The starting point is creating an Instagram account. It’s free and takes minutes to set up. Whether you are a service provider, product based business or intermediary, there are ways to market your brand with images, videos and Stories. Why should you have a Business Instagram Profile? Instagram is made for mobile, which is where the users and consumers are! So it’s a great channel to connect and engage with them. Almost two thirds of its 1 billion users are in the 18-34 category. Another 11 percent of users fall in the 50 to 64 cohort. Instagram is awesome to create and build influence for your brand with this demographic. With the right strategy and content, most businesses do very well on Instagram. Who should have a Business Account? Accounts on Instagram range from larger brands to small and medium businesses, solopreneurs, bloggers, service businesses, Coaches. A lot of VAs and Virtual Professionals use it to showcase their work and manage clients accounts. You can be from any industry, provided you can share attractive visual content and build genuine engagement. Should you have a separate Instagram account for your business? Keeping your Business and personal account separate does allow you greater flexibility in the type of content you can share, e.g. photos of your kids and pet. But ultimately, it is a factor of the kind of business you are in. 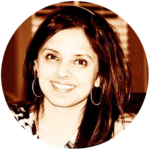 A Mom blogger may use personal pictures or a style influencer will have tons of own photos. The key difference between a personal and business account is that you can keep a Personal account private i.e. choose who follows you and sees your content. A Business Instagram however offers you access to rich user data with Insights to make more informed and strategic decisions with your account. You can track analytics, with details on your activity, content and audience. You get recommendations for the days and times you should be posting and can run ads etc. With the ability to link your Facebook business Page, you can build brand visibility on both channels. You can also cross-post, which is a great advantage. 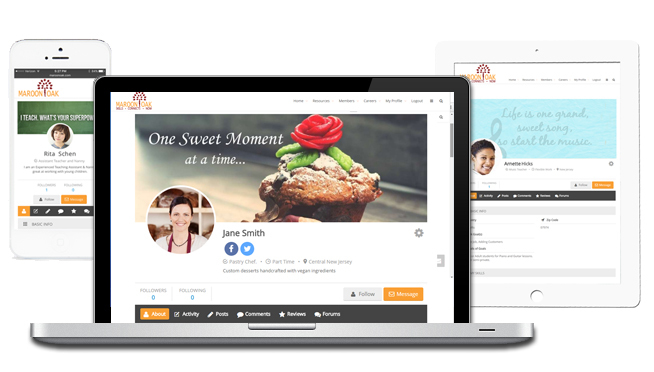 Your profile allows viewers options to contact you right from your Profile – Email and Call or even get Directions. 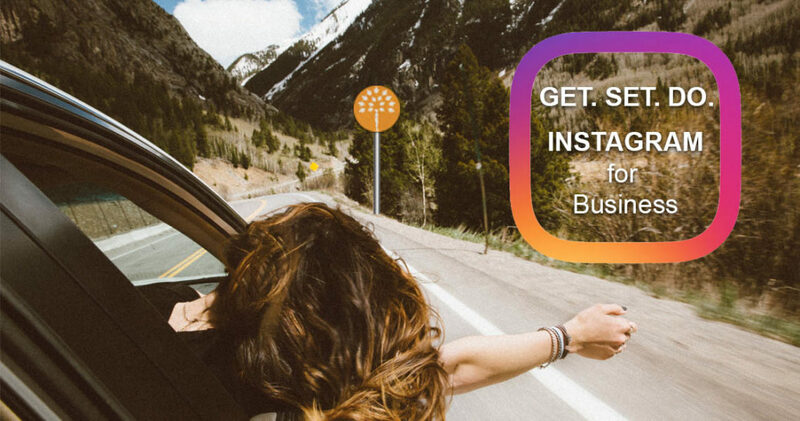 How to create your Business Account on Instagram? You have 2 options – create a brand new business account or change an existing personal account to business. Sign up on Instagram using your phone or email and follow the steps. Go to your Instagram. Tap the ‘hamburger’ on the top right. You will see Settings at the bottom of the screen – tap it. Add User details and Password on the next screen and follow the steps. Choose Switch to Business Profile at the bottom. You will see an image like the one below. Swipe right to read features. Tap Next. Complete the following 3 steps outlines (images below). Choose your Category from the suggestions or type your own. Review or change your Contact Info in Set Up Your Business Profile. 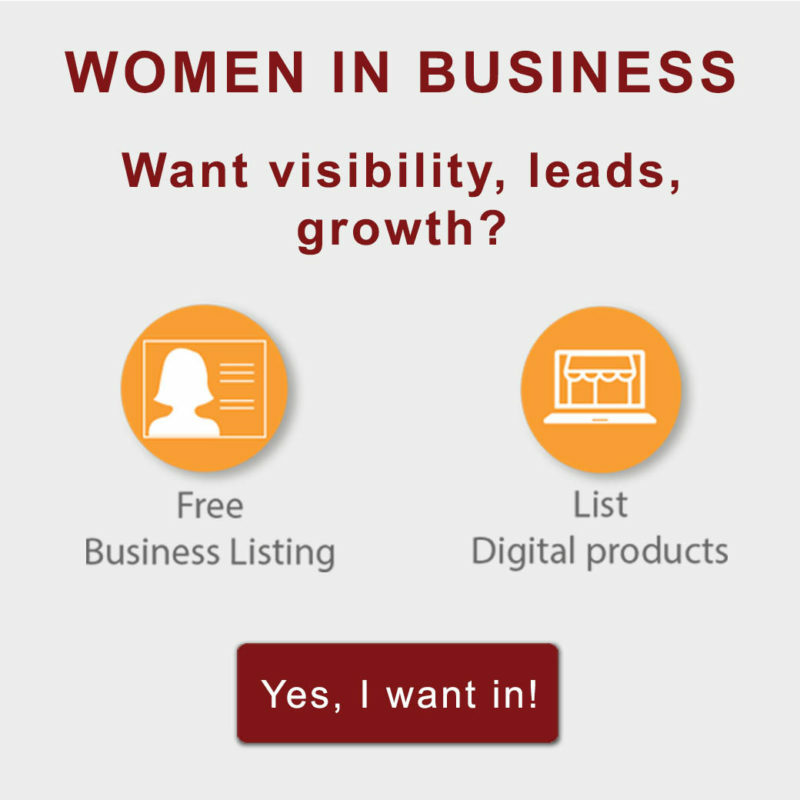 Once you complete all these, you are all set in your Business Profile setup. A first step is to ensure an easy to find/remember username or handle so make sure it is as closely associated with your brand name as possible. E.g: if you design modern graphics and your brand is CrazyKool and it seems to be taken already, then try CrazyKoolDesigns, CrazyKoolGraphicDesign or even an iteration with your name CrazykoolbyLisa or CrazyKooLlc. Choose a high resolution photo that can fit in a circle. You can use an individual headshot if you are the face of your business. Alternately, use a company logo if you are a team or a well established brand. The profile photo on Instagram is relatively small. If resizing your logo to that size, reduces its clarity, then consider using an element or icon that is part of your logo. Here is an example. 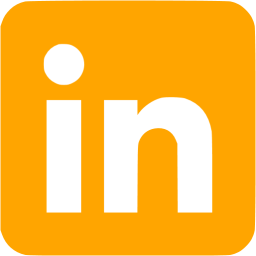 For our Instagram account, we have designed a smaller, square icon to for social media and wherever thumbnails are required (2nd Image) instead of our entire full logo. Insta fun: click on Maroon Oak’s Instagram profile image and check out the feed. Can you find our logo in every single image? Add your name and a descriptive bio. There are character limits for both, so maximize your words for full impact. Keep changing the text to appeal to varying audiences and to feature in different searches. It’s ok to use Emojis to depict fun or humor. Use a writing style that reflects your brand voice the best – treat the bio as your Pitch. Learn the secrets of the power users! Make your profile and content more searchable, engage smartly and cash on what's trending! Post a link to your Website (or the one you want to promote in your latest post). You can keep changing this as often as you like. 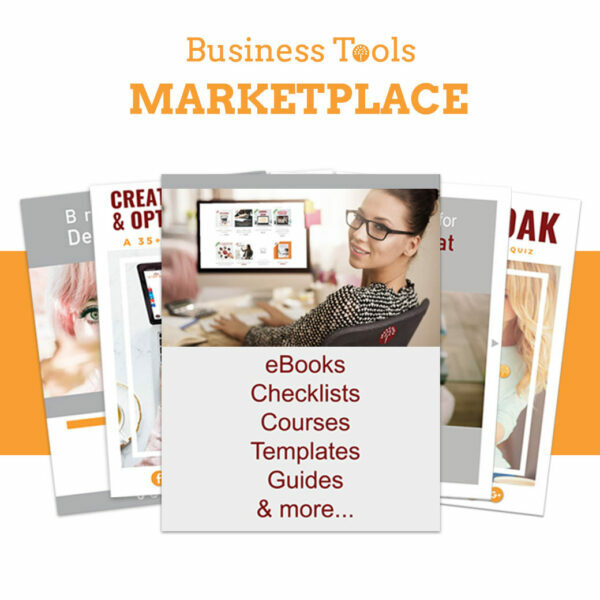 This section captures the info that you shared earlier when you set up your Business Account. But if you left out something or want to update, you can do edit your Page name, Category and Contact Options. Million dollar question! Great visuals are a delight to post but choose content that ultimately aligns with your business. If healthy living is your business, then exercise, food, sleep are all related to it so you can go across the gamut but try and stay within these boundaries. Deliver a combination of inspirational quotes, your products, happy customers and a bit of yourself ( a personalized yet interesting share can be about your office space, morning read or a shot of you). Whatever picture you choose, keep delivering value with your audience in mind. Also make sure you put some thought into the caption (description) of your post to provide additional value. This blog shares some great tips on choice of Instagram photos to drive engagement. Keeping time zones in mind, get inside the mind of your preferred audience and think about when they are likely to have some downtime to check their feeds. Most Instagram users login in the morning, and in the evening, on their way home from work or school. If your audience is primarily mothers as an example, typically, SAHMs of elementary school kids will probably check after 8:30 am school drop-off vs. working moms who might prefer at 6 am before waking up the kids and the morning rush. If your audience is school going or school teachers, then probably after 2:30pm. You get the picture. Whether you choose to post once or more, space out your posts to get maximum mileage. 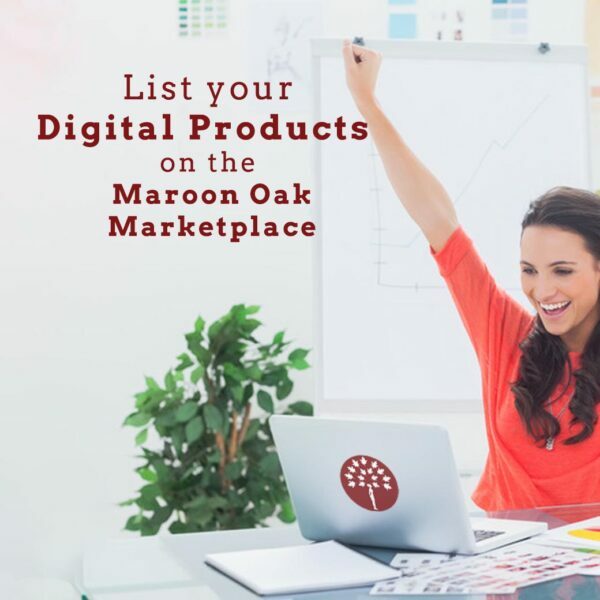 Get the awesome reasons to join Maroon Oak! Did we mention that it’s FREE! When your audience checks your account, a snapshot of your feed or collective photos is what they see. How does your feed measure up in terms of aesthetic and cohesiveness? This is probably the last thing on your mind when a million other things need to be looked at, but trust me, a good start with a well thought out feed is a winning strategy. Is it overall pleasing to the eye? Is there an element that ties all your photos together? For achieving some level of cohesiveness, view your Instagram as a whole rather than lots of diverse images. It’s a good idea to use a consistent filter for a homogeneous look. When 60% of the top brands on Instagram use a consistent filter, get to know the most popular Instagram filters to enhance your brand. Need ideas to improve your Instagram feed? A simple exercise to do is to take screenshots of feeds that call out to you and then devise your posts based on what you love. When you add hashtags in the caption or comments of your post, the post becomes visible on the corresponding hashtag page and increases your discoverability. Remember, success with Instagram for Business requires sustained efforts to inform, delight, appreciate and collaborate. Instagram is big for business. Don’t ignore this elephant in the room. Jump aboard, catch up or just have fun while you make sense of it. You will love it! These are great tips. Instagram is becoming my favorite social media outlet because I reach my followers quickly and easily. Great info! Instagram has been a primary focus for me this year. Helpful tips! These are great tips for instagram. I will have to implement some of them on my account. I’d also add plan your content. Apps like Later are great and provide a consistent feed. I think studying your stats and knowing when to post is the most important. 🙂 We have to post at Noon, on wednesdays. Instagram is my main form of social media usage for my blog and most of my traffic comes from there. It’s amazing how the time of day affects your engagement. I’ve certainly found that for sure! Instagram is a great platform. I love it and I love seeing what others post as well. It’s really going to make you want to learn more about photography. I think just like any other social media site, it’s important to use hashtags and engage your followers. Instagram is a great way to attract readers to your blog. It’s also a great way to reach potential customers. These are all very good tips! These are some great tips. Instagram is one of my favorite social media platforms because it is so artsy. Thank you for the time suggestions. Great tips on Instagram. We’ve experimented with the new features a bit, but we’ll want to do even more. This was an awesome read! I have just started amping up my instagram. I have deleted pictures and cleaned it out. I have also been working on hashtagging better and figuring out who my audience is. For me instagram is fun but it is also another way I network. Thanks! I really needed some of this info, especially the breakdown on proper use of hashtags. I’d love to see posts like this that break down other markets in this way, too! So helpful, thank you!!! I didn’t realize comments need to be more than 4 words to trigger the algorithm, whooooops!!! Also, is there a reason you suggest 12 hashtags or less? I think they give you a max of 25, do you get penalized for going overboard but within the limit? I have become a total #insta_addict 🙂 I just set up my account at christmas and already have 7000+ followers. You’re right, it’s about engagement and quality posts. I was struggling to understand how Instagram and blogs went together. Your post clarifies this beautifully. I appreciate the tips, this is definitely helpful! Thank you for this! I’m always trying to build my Instagram account. I am all about INsta right now, so these tips are awesome. I am going to try these. Thanks, that was really interesting! I have an instagram account already but it’s really small and I take all the advice I can get. I definitely have to work on engaging with other people! Yes Alice! The following that comes with real engagement is there to stay! Thanks for the great information! As an Instagram expert, I was very interested in the new stats… 100 million users in the past 6 months? Fascinating! Emme, Would love some insights from you too! These are great tips! I would say engagement has been a huge one for me! Thanks for sharing! Agree Brit! Real engagement is what will count in the end. This is something I will definitely be applying to my Instagram! Thanks a ton. I have a dead Instagram account. But it’s my oversight. Thank you for some great pointers to restart. Excellent info. Thank you. I think I had it all wrong. Do you also have resources for stock photos?